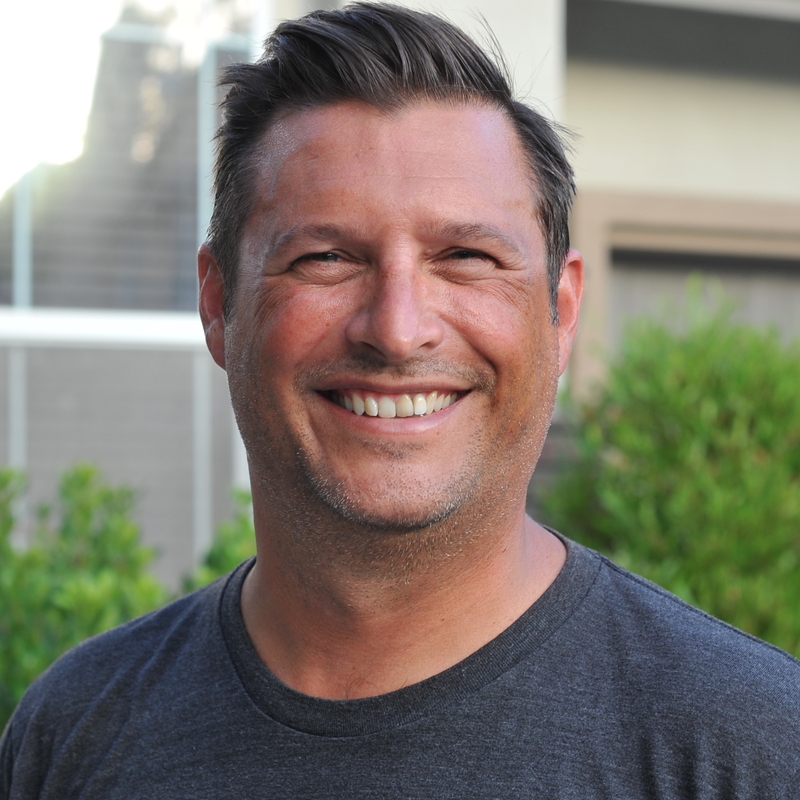 I’m Chris Ciborowski, an entrepreneur and technologist living in Orange County, California. I am fortunate to have my own company, Nebulaworks, where I am a CEO and Co-founder. Nebulaworks is a DevOps consultancy focused helping the enterprise deliver better software through DevOps. We steer companies in the right direction, developing the right architectures, leaving our clients with frameworks that work. I’m an active contributor in the container community as a Docker Captain and Docker Meetup Organizer (Orange County & San Diego). In business my passion is helping companies innovate by challenging the status quo. For me, recommending and demonstrating how new and exciting technologies can help remove constraints in development and IT to gain efficiencies or a competitive advantage is very fulfilling. This is what I get a kick out of every day. My free time is spent with my wonderful (and understanding) wife, my two girls, and our french bulldog. If I am not helping our partners (customers or technology) or learning about something new in our industry I am usually out running laps in a race car on the track.